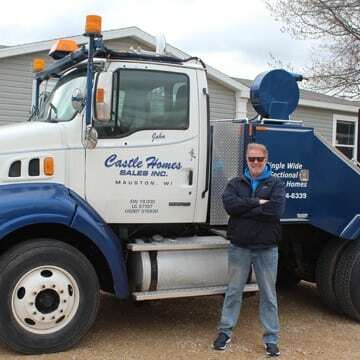 Castle Homes Sales Inc. was established in 1969 by OJ and Donna Navis and was later purchased in 1995 by their son, John Navis. 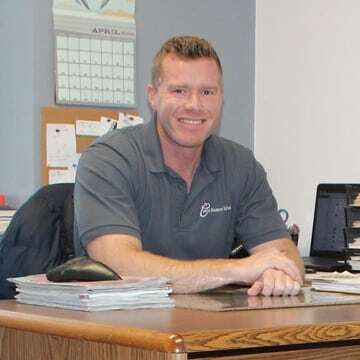 John has carried on a family tradition that has customer satisfaction as it’s top priority. This type of mindset is why our company has been so successful throughout it’s history. 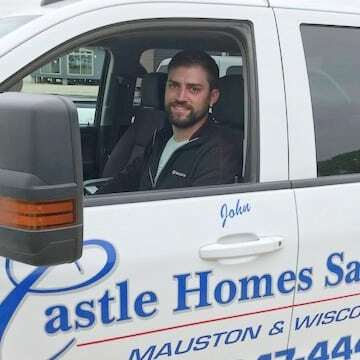 At Castle Homes Sales, our friendly and experienced staff are ready to assist you, whether it be purchasing a home or helping with General Contracting. 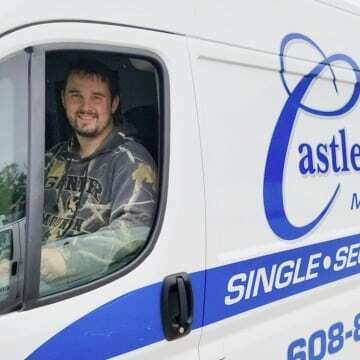 Our Castle Team has the knowledge and experience to setup, finish, and service your home in a timely manner. We offer two convenient Wisconsin locations in Mauston and Wisconsin Dells. Secure financing if needed. For more information contact your salesperson. Determine Your Home Location In Wisconsin – private property (land you own), or personal property (land you do not own… such as manufactured home communities). Home Selection – Get assistance from a Castle Homes’ Salesperson and get your home quote. See your Salesperson for information about Sandstone Consulting and White Construction General Contracting Services and getting a contracting quote for your project. 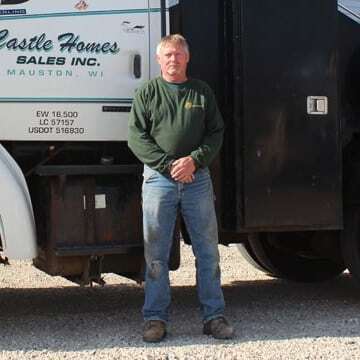 Castle Homes Sales was founded in 1969 by John’s parents, OJ & Donna Navis. 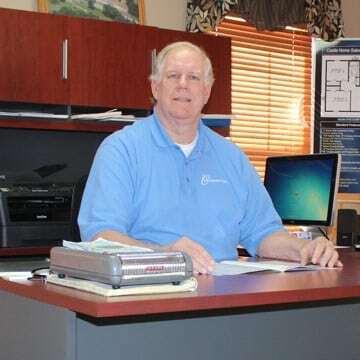 John started at Castle Homes in Service and Set up in 1978, went into Sales in 1982 and then purchased the company in 1995. Rob has been with been with Castle Homes since 1993. 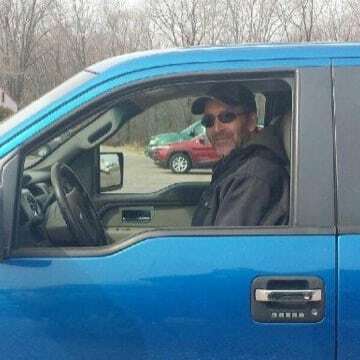 Rob enjoys spending time with his wife Sandi at their horse ranch when not at work. 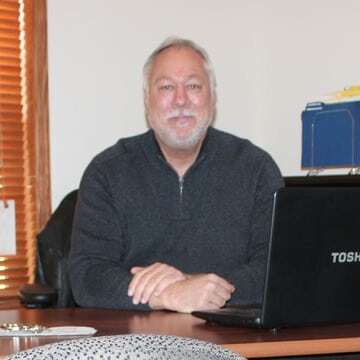 Mike has been with Castle Homes since March 2003. Dina has been with Castle Homes since April 2007. Mark has been with Castle Homes since March 2011. Tim Dietmeier has been with Castle Homes since April 2015. 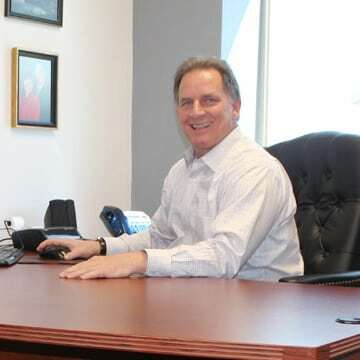 Tony Ingraham has been with Castle Homes since March 2008. John Hill has been with Castle Homes for 6 years. Alex has been with Castle Homes since March 2017. Your questions will be answered with no obligation. © Castle Home Sales, Inc. All rights reserved.